BACK IN STOCK! 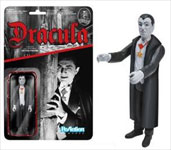 Go back in time and reminisce about the Universal Monsters horror classic with this Retro Action Figure! 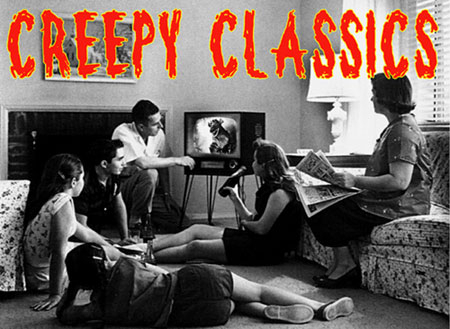 A simplified retro Kenner format. This 3 3/4-inch tall ReAction Figure has 5 points of articulation and features the 1980s style card back design.